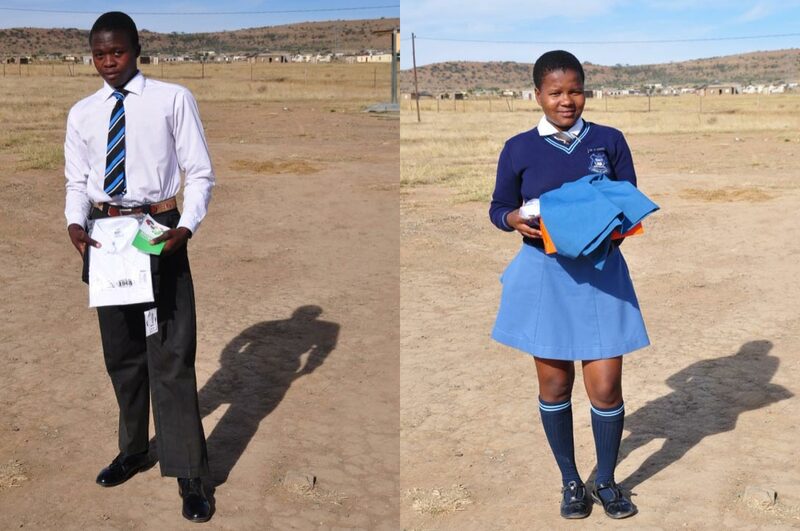 Twenty students from SPSS High School in Roosboom benefited from the “Uniforms and Differences” program in 2017, some of whom are also beneficiaries of the Half Way House. 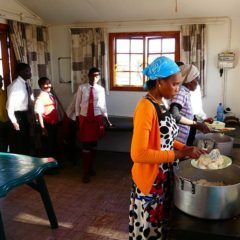 The women of Half Way House sewn the tunics for the beneficiary girls, while the rest of the items (shirts, shoes and trousers) were bought in town, all supported by Designing Hope through the proceeds of the operation Uniforms and Differences on KissKissBankBank at the end of 2016. 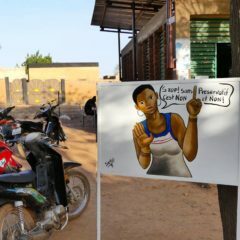 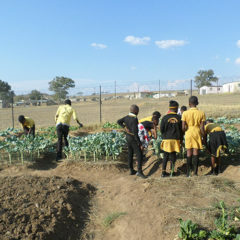 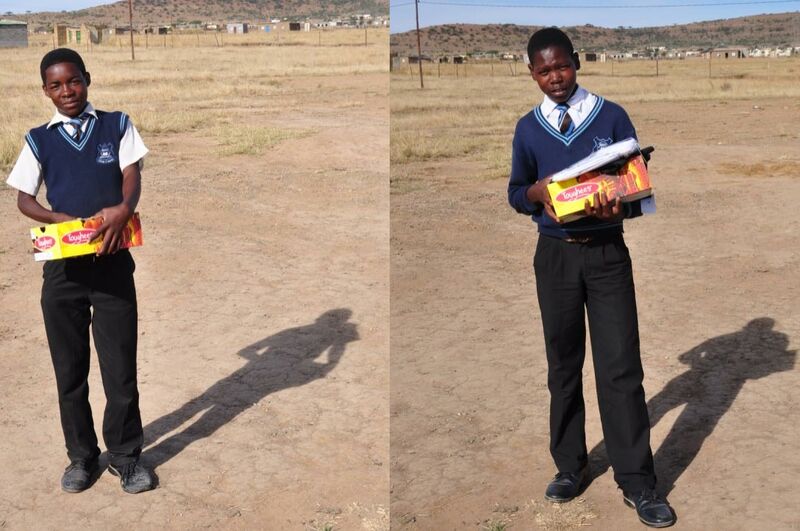 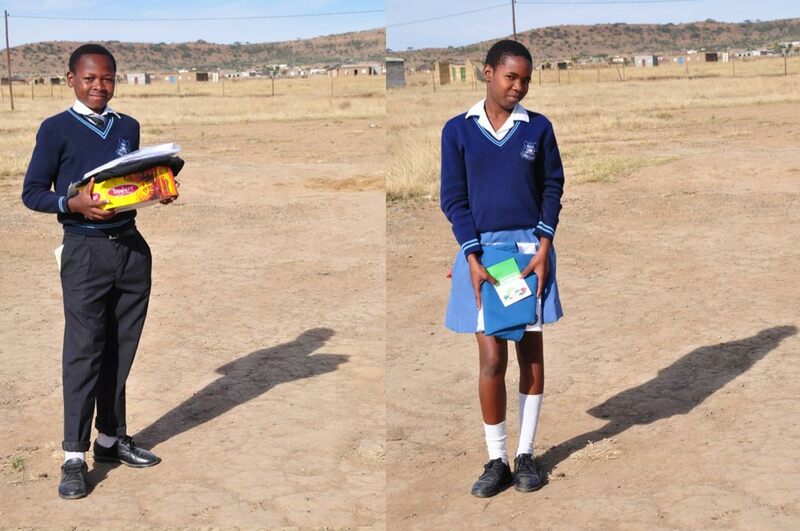 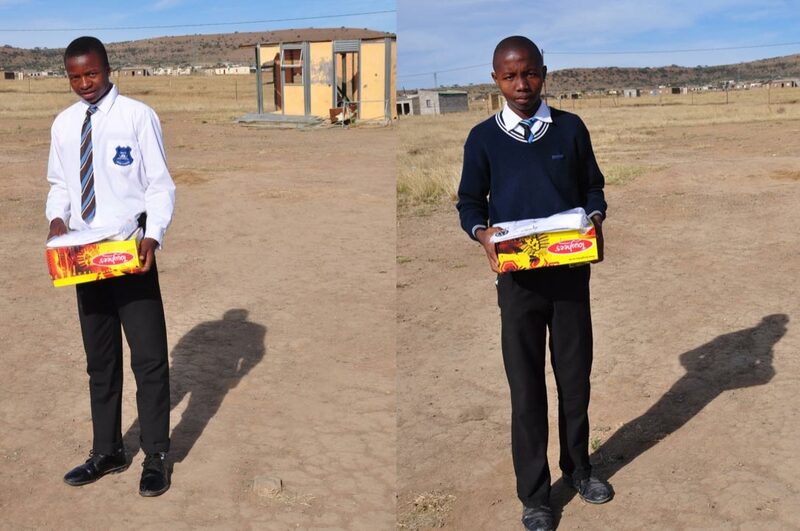 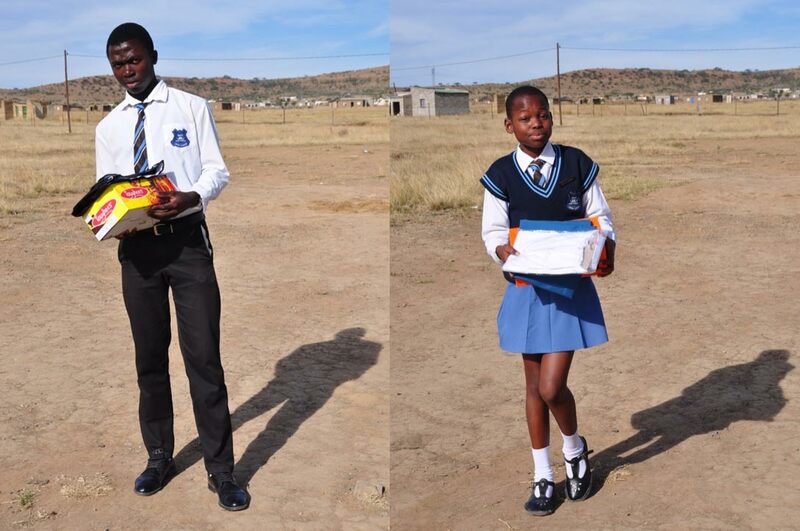 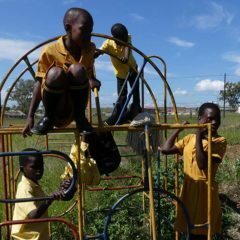 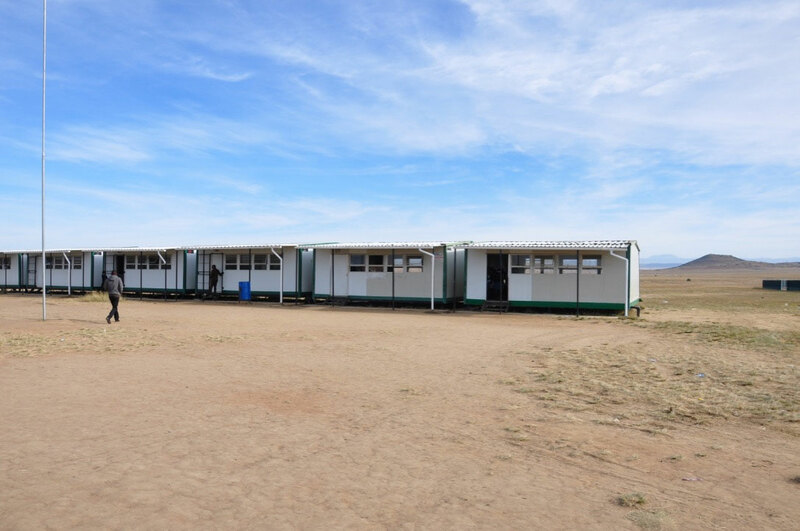 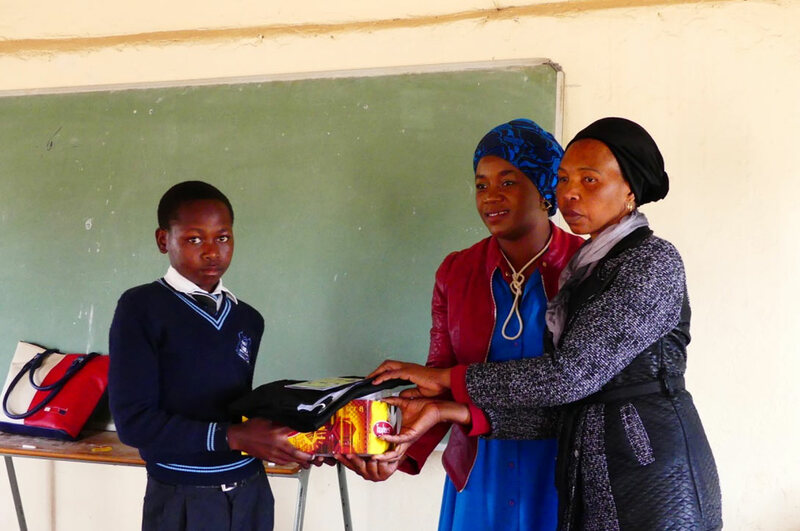 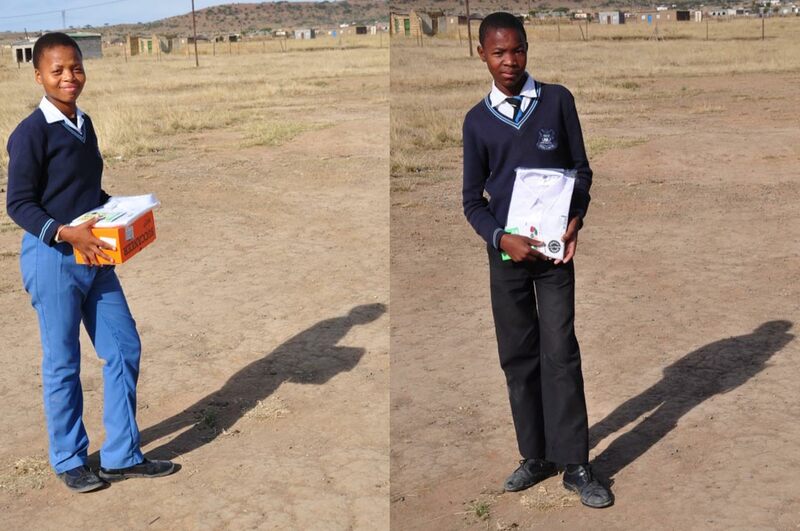 A budget of 800 euros had been allocated to 3 schools in Roosboom, this budget being used to buy the uniform elements each child would needing the most. 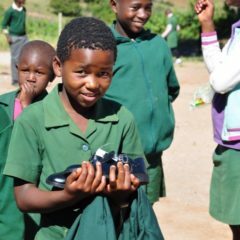 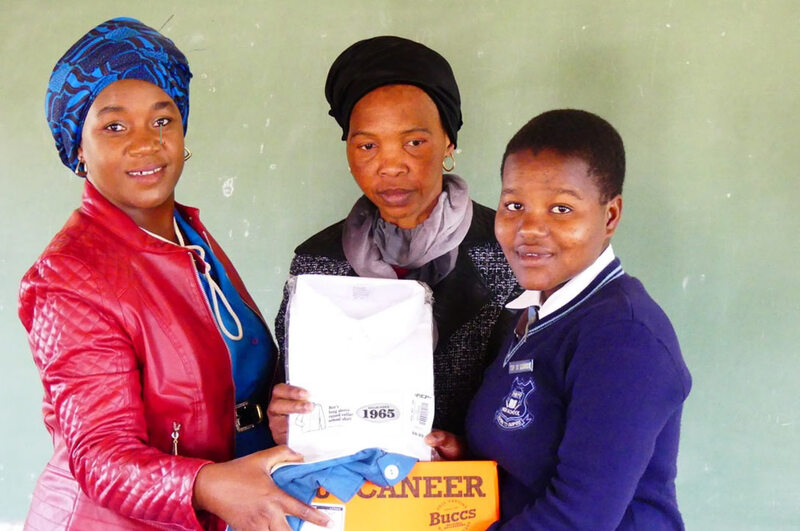 At Behvu High School Roosboom, 12 pairs of shoes, 12 shirts, 2 trousers and 5 skirts were distributed to Londiwe, Sibusiso, Siphesihle, Slindile, Sthembiso, Seluleko, Nomfanelo, Sanele, Magcina, Zama, Nomhlanhla, Samphiwe, Slindile, Sizwe and Zama, 8 boys and 7 girls, aged 13 to 18.